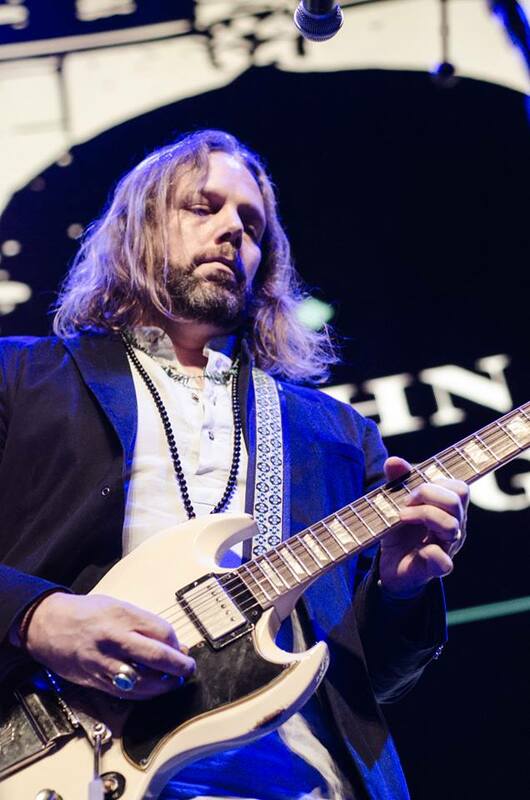 Bad Company have hired former Black Crowes guitarist Rich Robinson to sit in for the absent Mick Ralphs on their upcoming US summer tour with Joe Walsh. The Bad Company / Joe Walsh dates for the “One Hell Of A Night” tour will begin in Dallas, TX on May 12. The 2-month trek will see the co-headliners rotate the headlining spot at each show. On April 29, Bad Company will release a pair of classic 1970s-era concerts: the 2CD “Live In Concert 1977 & 1979” delivers two previously unreleased live recordings: a 1977 show in Houston, TX and a 1979 performance at The Empire Pool in London (now known as Wembley Arena). In January of 2015, Robinson announced the end of The Black Crowes after 24 years as a band. The guitarist will release a new album, “Flux”, in June.